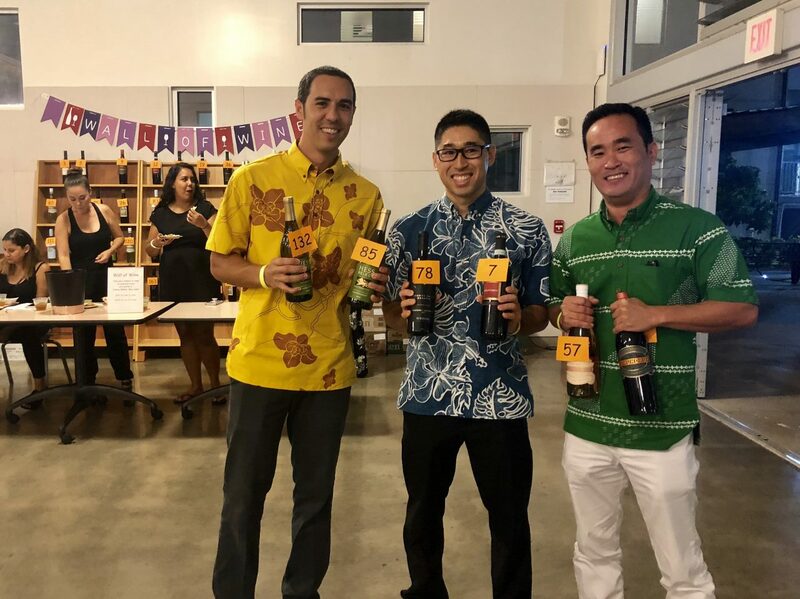 Bow Engineering enjoyed an evening of fun and fellowship in support of Sacred Hearts Academy’s 2018 Uncorked Fundraiser event. 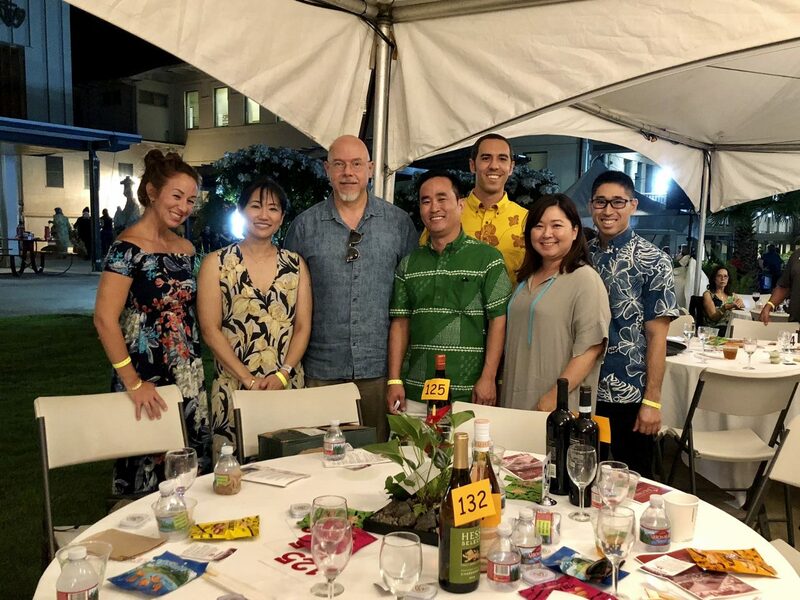 Got to enjoy great wine and good times with Jean-Louis Loveridge of Architects Hawaii Ltd. Fun Fact: Bill and Sarah were both affiliated with Sacred Hearts Academy for 13 years each. 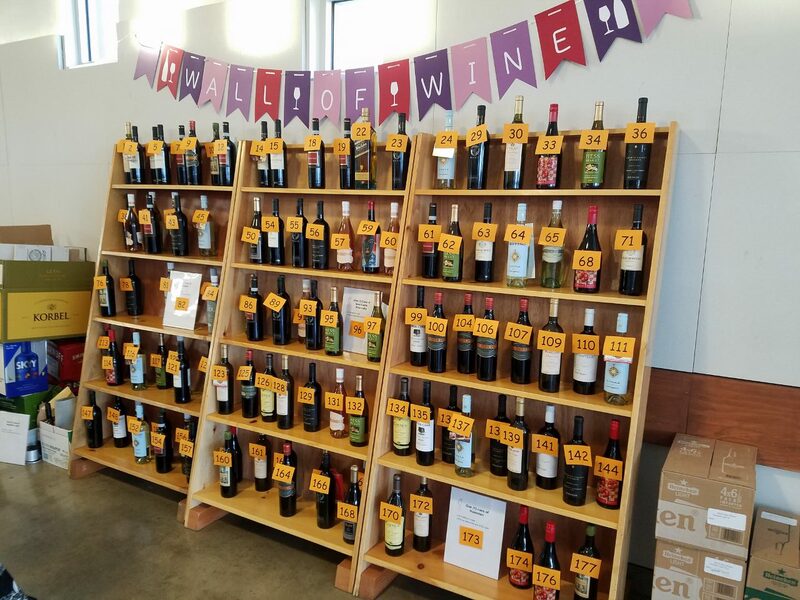 Bill served on the Sacred Hearts Board and Sarah was a student from kindergarten thru 12th grade.